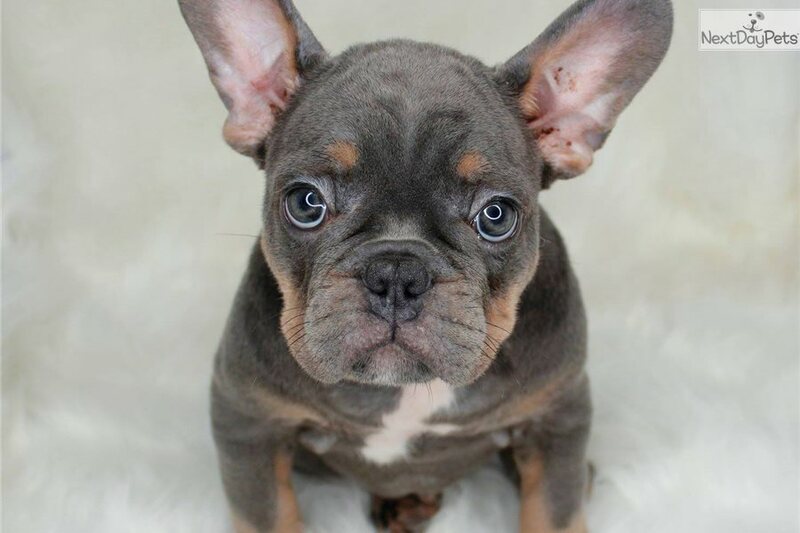 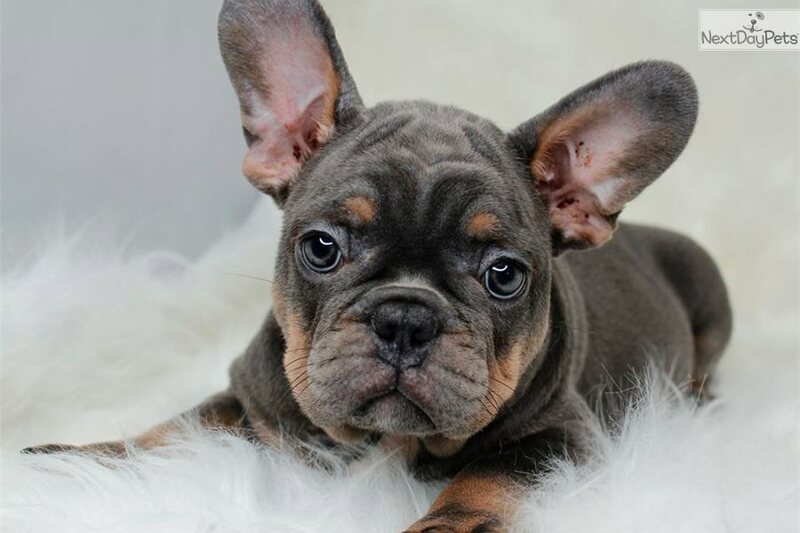 This French Bulldog nicknamed Nastu sold and went to a new family. 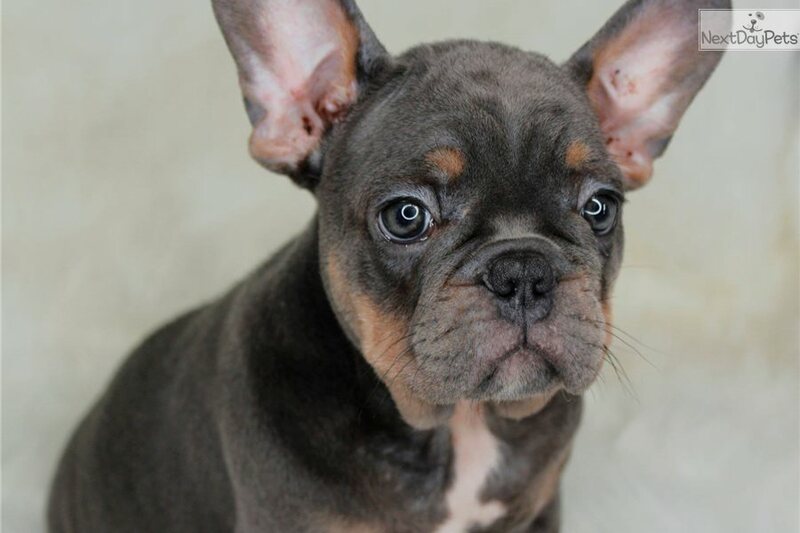 My breeding program is to produce high-quality French Bulldogs with Excellent Health and Best Character. 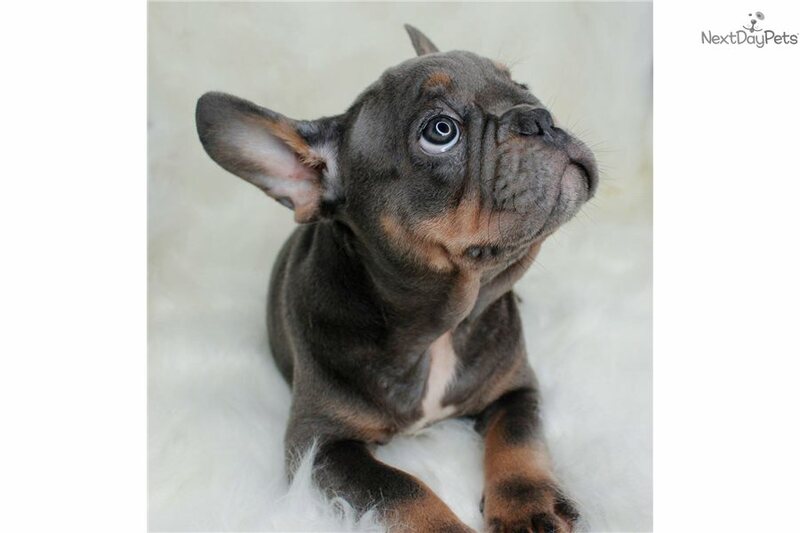 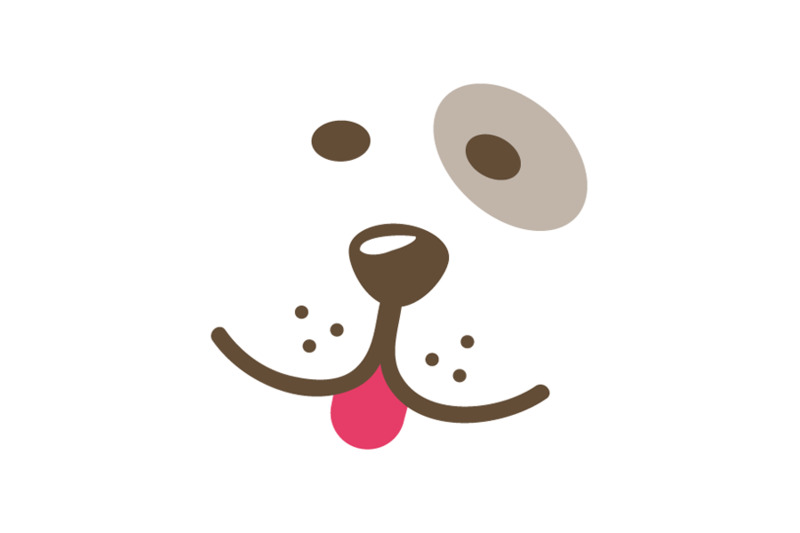 My puppies are top quality pups, with the beautiful coloring, excellent temperament, incredible bone structure, and outstanding conformation.